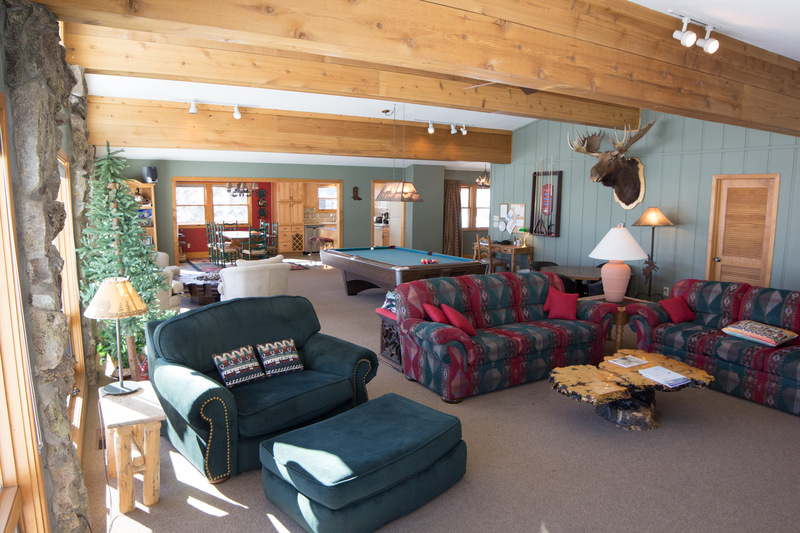 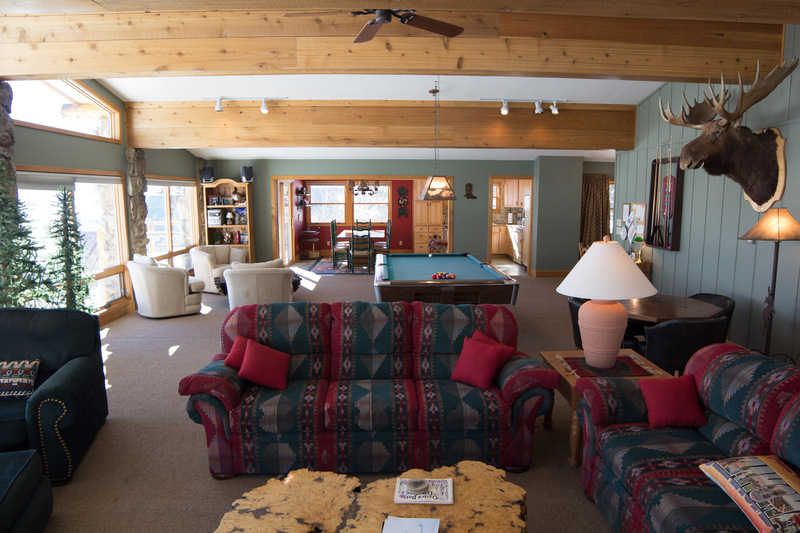 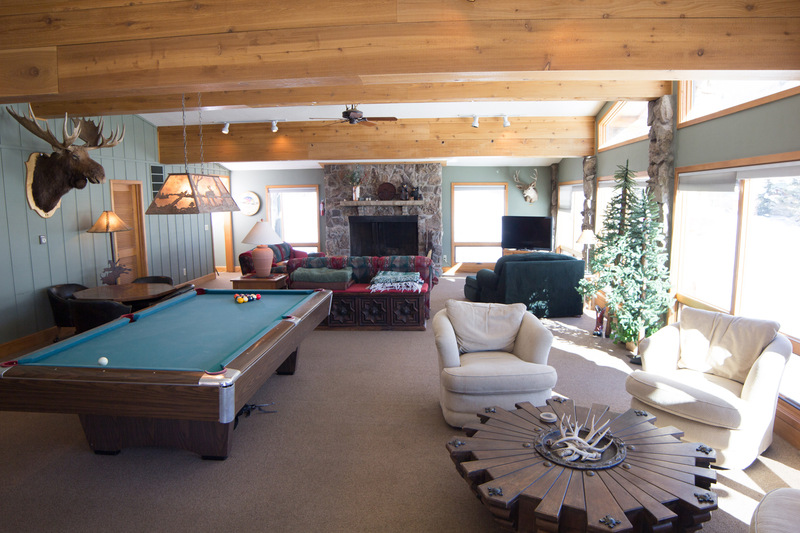 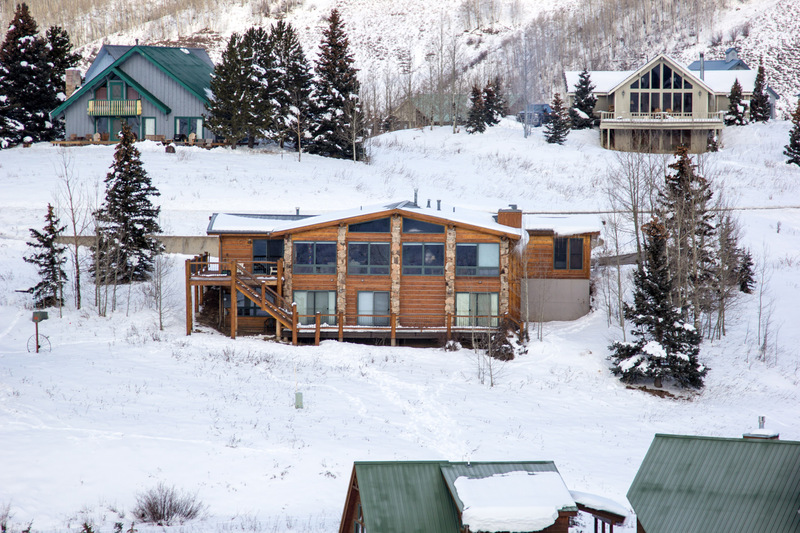 Conveniently located just two blocks from the Ski Base Area. 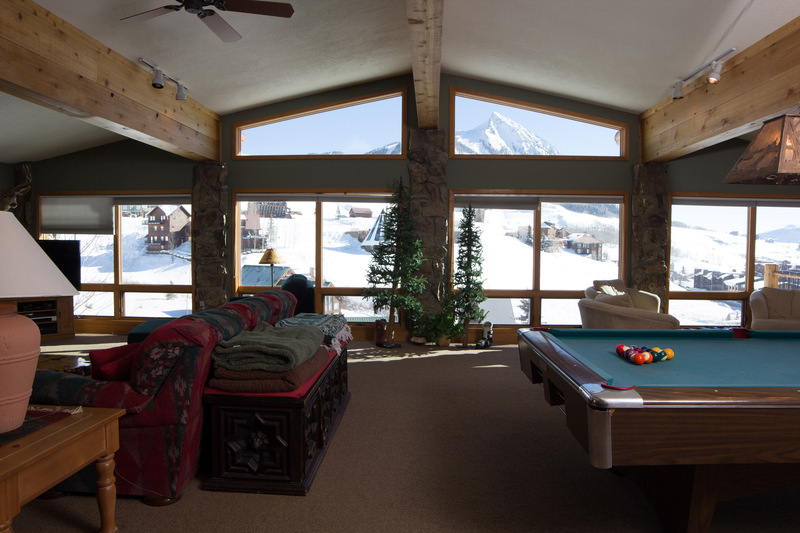 The spectacular view of the slopes of Mt. 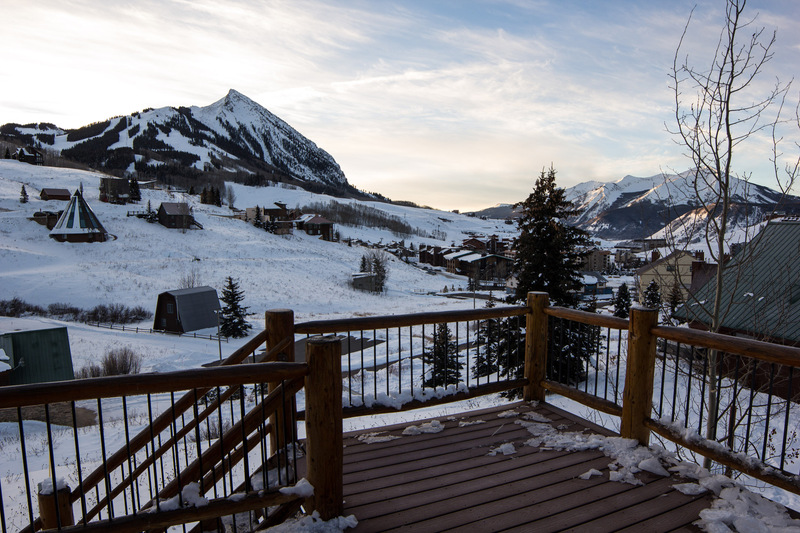 Crested Butte awake you every morning from this 5,000 square foot home. 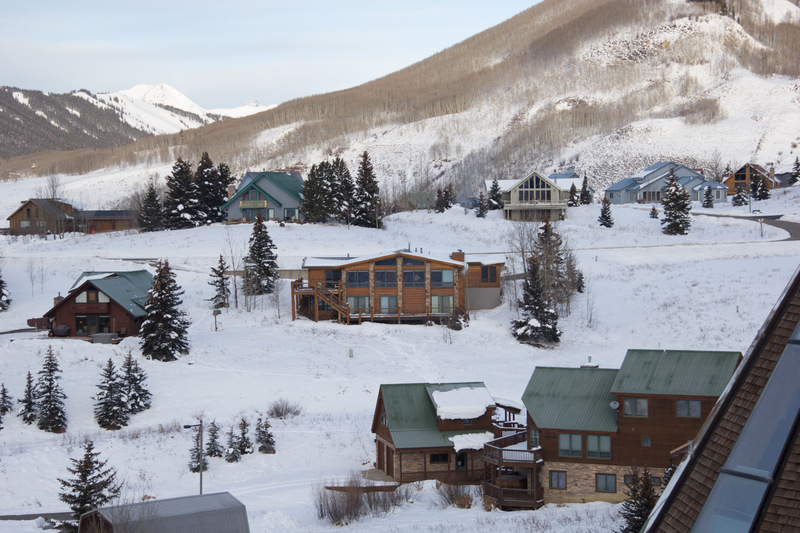 Alpine summers afford the family the enjoyment of a Colorado summer vacation. 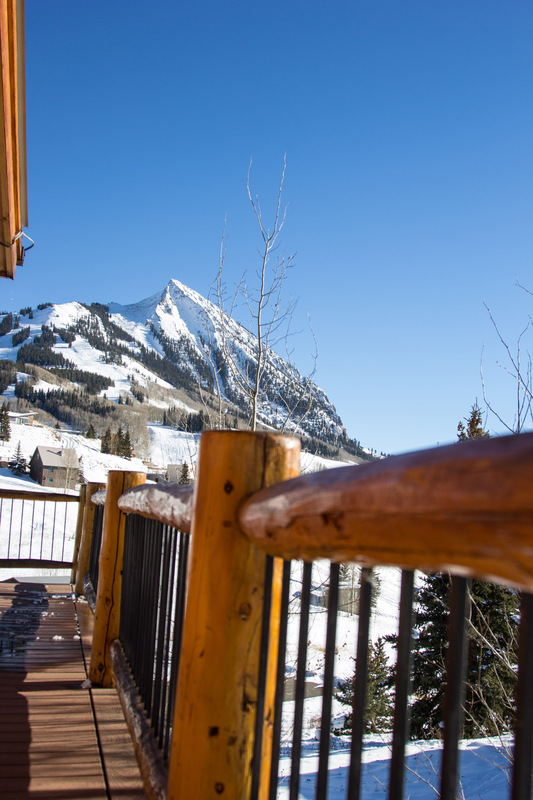 If golf is your sport, Crested Butte Country Club, designed by Robert Trent Jones, offers a full service golf facility. 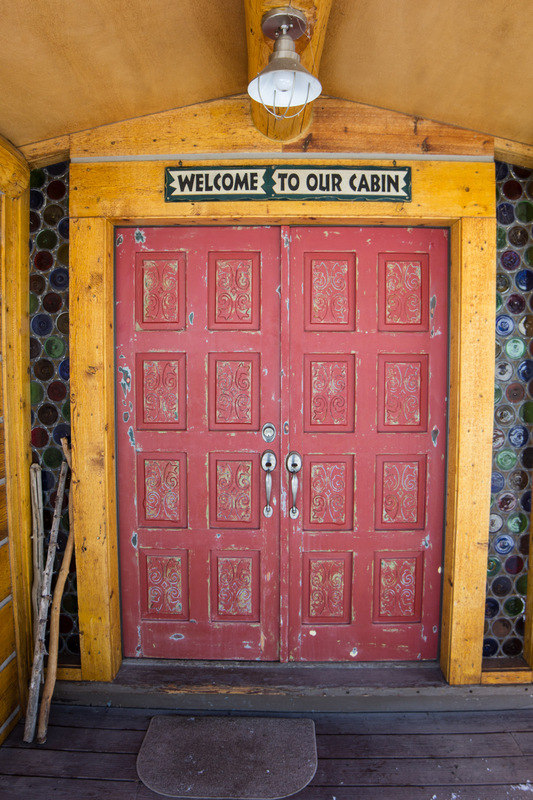 Located on the Western range of the Rockies in the Gunnison National Forest, Mt. 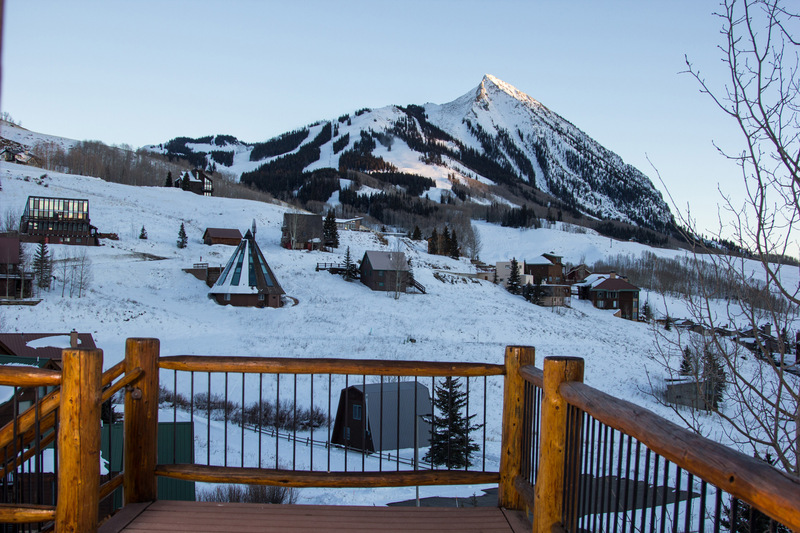 Crested Butte has ski runs for beginners to experts. 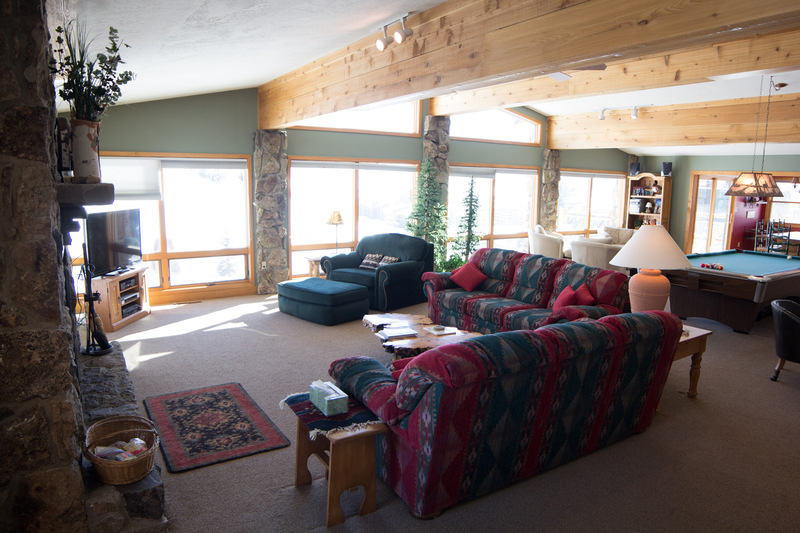 Snowmobiling and cross country trails are located throughout the adjacent countryside. 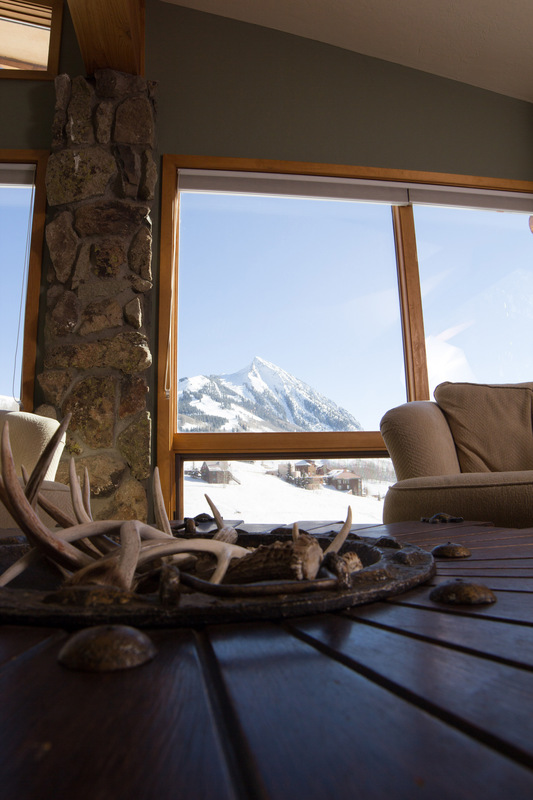 Spring and summer activities include: mountain biking, year round lift to top of Mt. 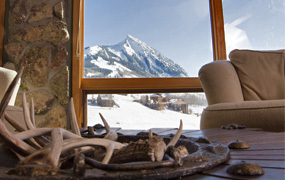 Crested Butte, hiking, Art & Wildflower Festivals, tennis, horseback riding and hot air balloon rides over the Rockies.